We all want to do less yard work. As much as we want our lawn to be the envy of the neighborhood, the work required to get there isn't worth it, especially when the woman next door seems to have nothing to do but water her exotic flowers and trim bushes. For the rest of us, though, yard work is at the bottom of the weekend chore list, strategically placed so that we might not get around to it. However, we might not have to make the choice between long hours beneath the sun and a lawn in disarray. 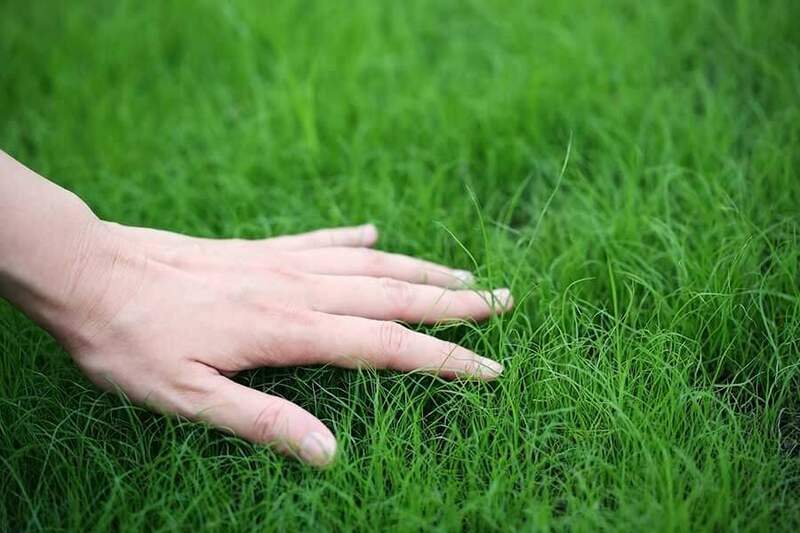 There are several alternatives to the traditional lawn that can save you a lot of time, and even money in the long run. This might seem unappealing at first. Lawns are supposed to be full of natural things, right? They're a little oasis of nature in an otherwise man-made world. Polluting that with plastic grass has got to be wrong. Except that you're actually helping nature out here. Americans waste huge amounts of water on their lawns; 30% of our daily water use is for outdoor use. But plastic lawns do not require watering. Some choose to water them off every once in awhile, but it is not necessary. And since you won't have to buy gas for the mower and your water bill will be significantly less, fake grass means more money for you in the long term. This especially work if you live in a desert, but even if you don't, you can make it work. It's important to take the proper measures before laying the rock down, or you'll get weeds and grass poking through the rocks. 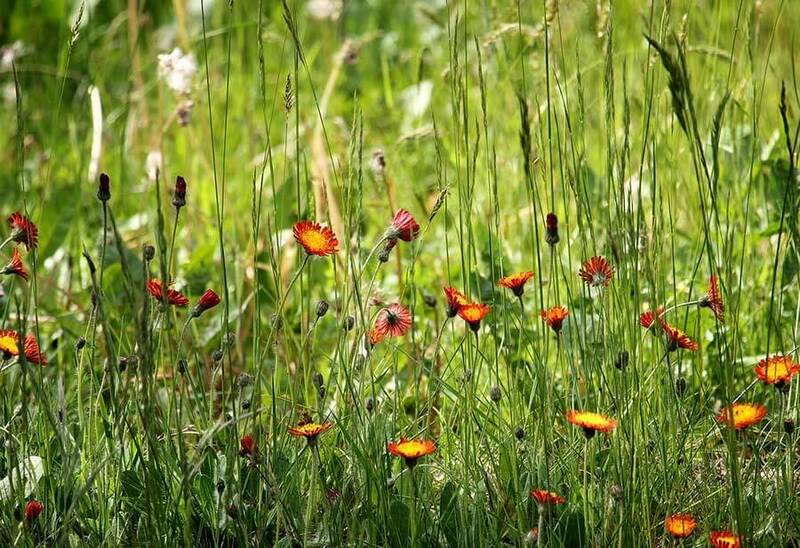 Depending on the climate and temperament of your yard, you might have to do some minimal maintenance if weeds keep growing through. 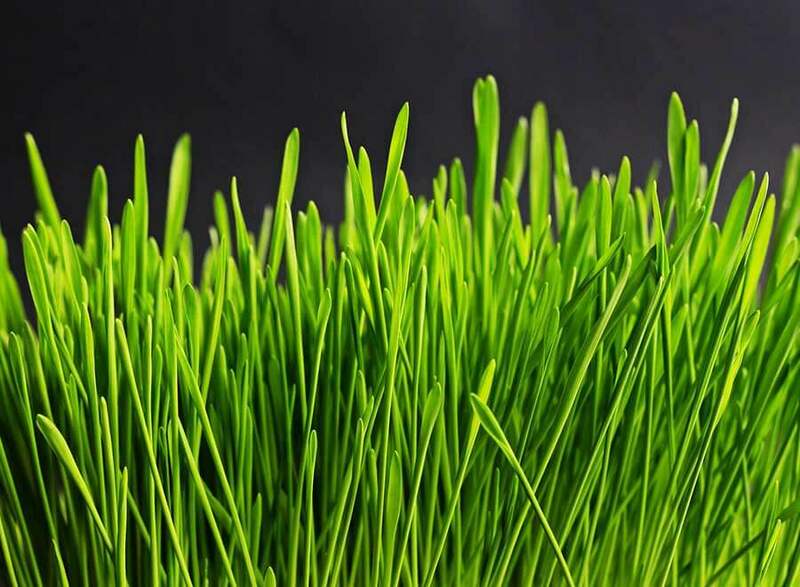 Like the fake grass, this can be a large initial investment, but it will pay off in the long run. Research some of the native plants in your area. 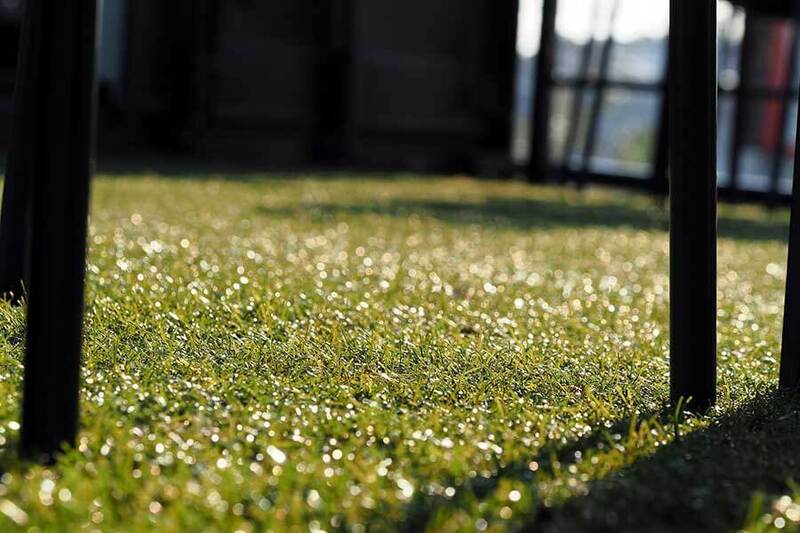 You'll be surprised at some of the alternatives to grass. Clover, ground covers, or even some native grasses can cover your yard and require less maintenance than grass. However, if your goal is to reduce your water usage, check with some experts here. Different plants are going to require different amounts of water, so once you pick one you like, research its water intake. This ultimately comes down to your personal preference. You might prefer natural grass and not mind the hours spent mowing the lawn. Or perhaps you're just not willing to sacrifice the "classic lawn". Or maybe you just don't have the time to devote to completely uprooting your lawn. If that's the case, consider hiring a professional landscaper to help you out. Yard work is brutal - there's no reason you have to do it alone, whether you want conventional or experimental.